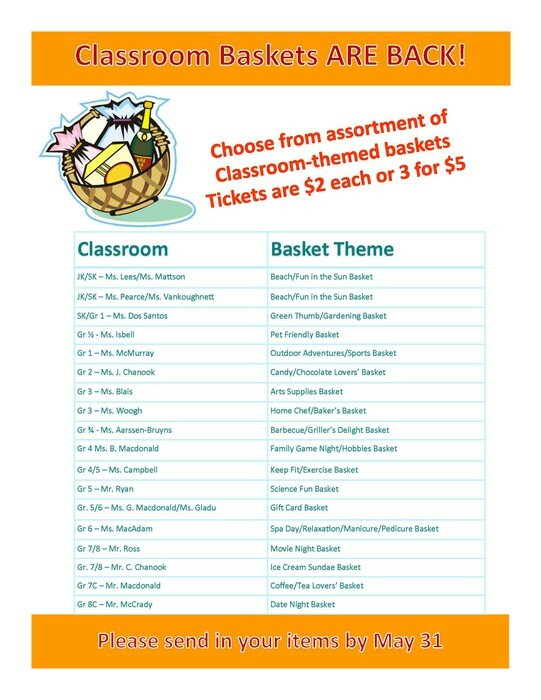 Classroom-themed raffle baskets were a hit last year, and we are hoping for similar success this year.If you haven't already, please consider sending in a new item that corresponds to your child(ren)'s classroom theme. 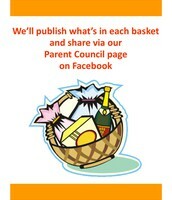 You can send items in with your child, or drop off at the school. 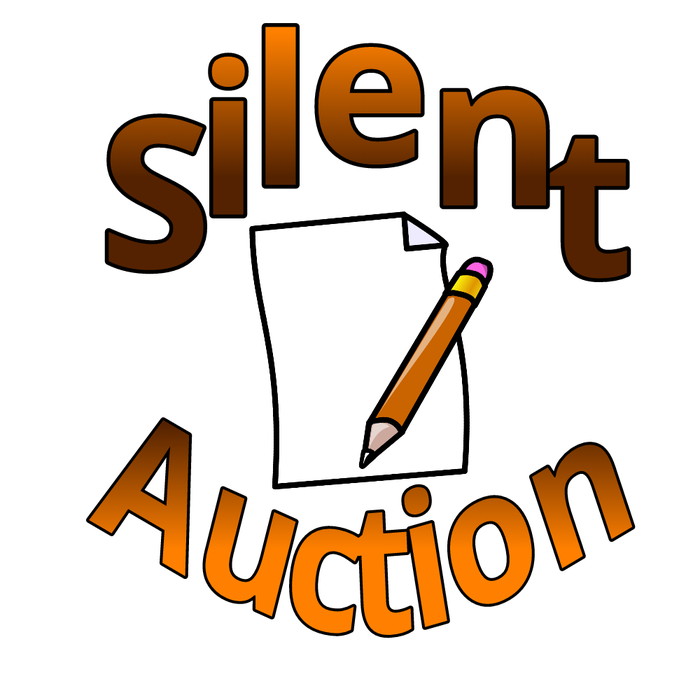 We hope to have all items by Wednesday, May 31 so we can get them all packaged up and let you know what's up for grabs. 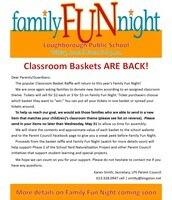 Tickets are $2 each or 3 for $5 and will be available for sale on Family Fun NIght June 9. 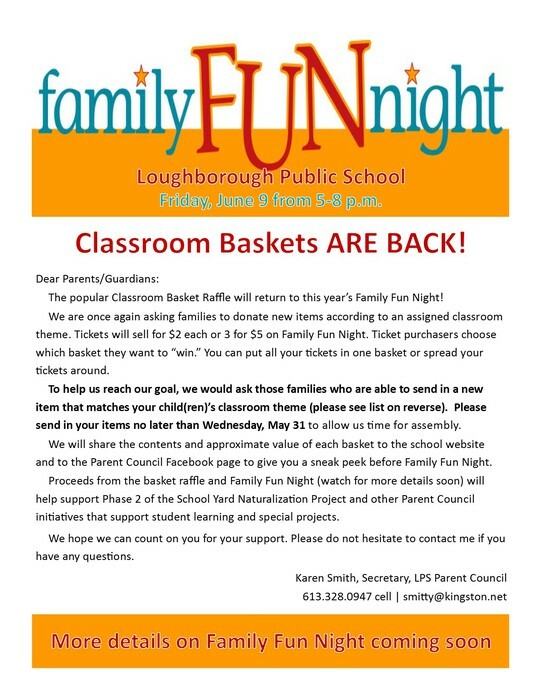 All proceeds stay at LPS. 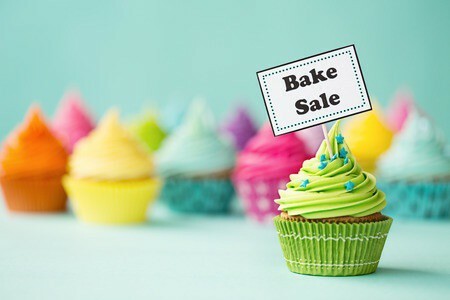 We are looking for donations of home-baked items for our bake sale during Family Fun Night June 9. We would prefer items be nut-free. 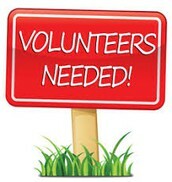 Items can be dropped at the school during the day June 9 up until 3 p.m. at which point we will begin sorting and pricing. Please consider helping out if you can! 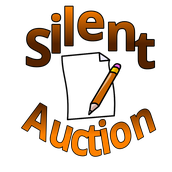 The Silent Auction will return to Family Fun Night. 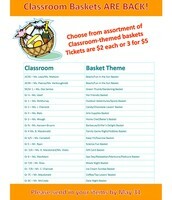 Many great items have already been donated by local businesses. 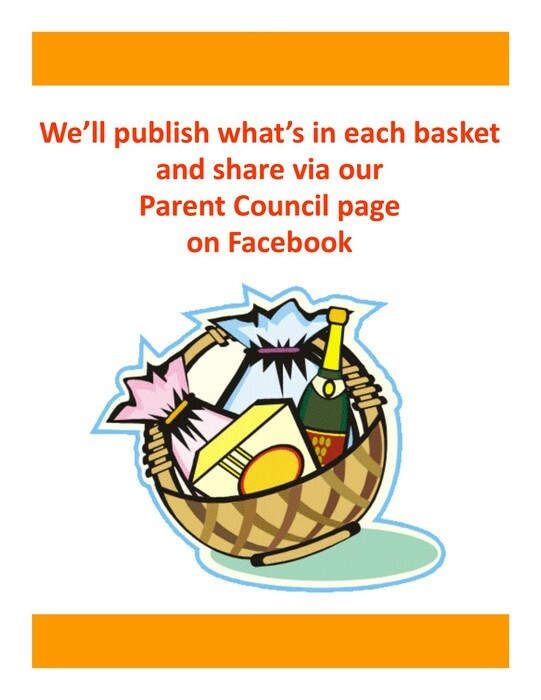 If you would like to donate, please contact Brandy Boutiller via our Parent Council Facebook page. Volunteers are always needed to help with set up, tear down and the smooth operation of some events. If you would like to help, please contact Lisa Nelder via our Parent Council Facebook page.. We are also happy to provide Grade 8s with a start on their community volunteer hours required for high school. Please get in touch!